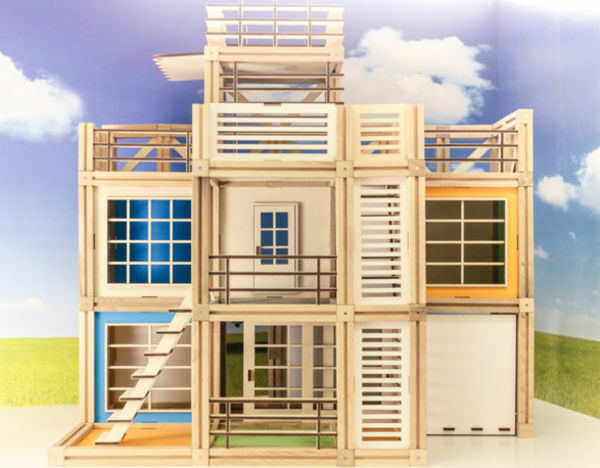 If your child is ready to take a giant leap from building blocks to something decidedly more architectural – we’ve found the perfect toy. 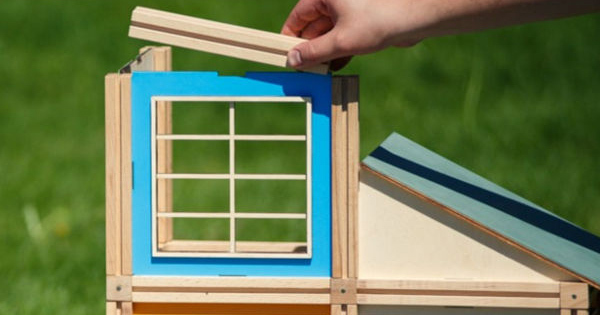 I just love a good update on an old favourite, and WoodyMac give us the next great thing in traditional building blocks. The WoodyMac construction blocks are held together using small, powerful magnets. 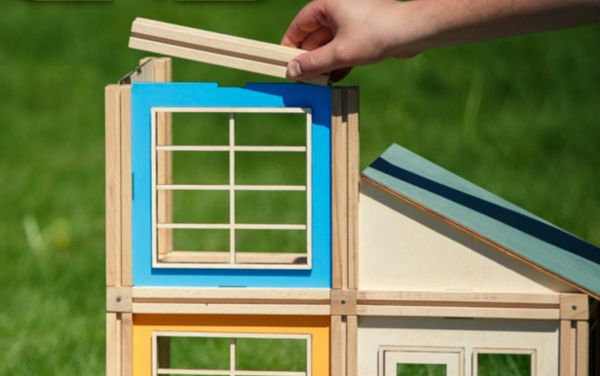 Kids can create amazing 3D buildings, held together by magnets, that are just as easy to de-construct as they were to build. 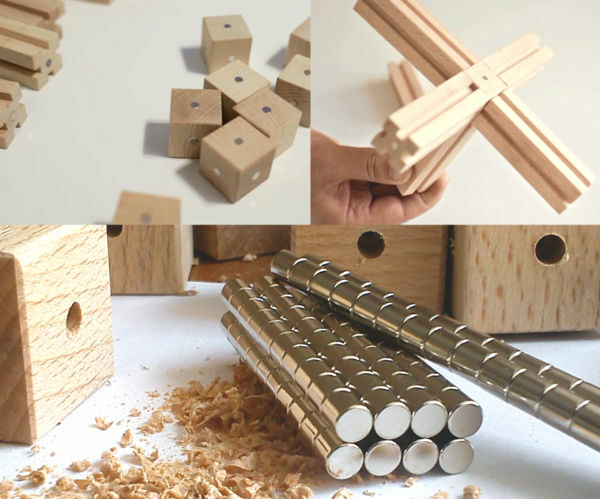 The blocks are made from beech wood and plywood, using non-toxic materials. The suggested creations look amazing, very streamlined, and rather beautiful. The sets include an ice-cream shop, cafe and classic house. WoodyMac is a Kickstarter project, and as such if you become a backer before the cut off date of September 8, you can reap the benefits. If you’re among some of the first backers, you can get your hands on sets for half the price of what they will be retail. Shipping to Australia depends on which set is purchased.